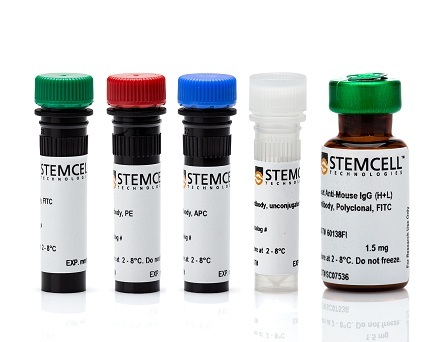 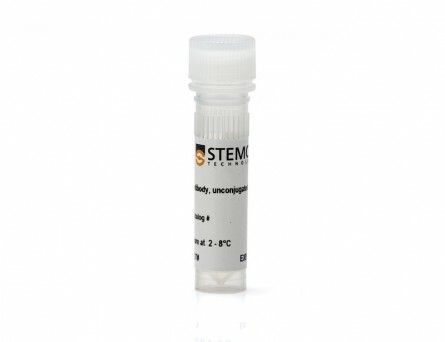 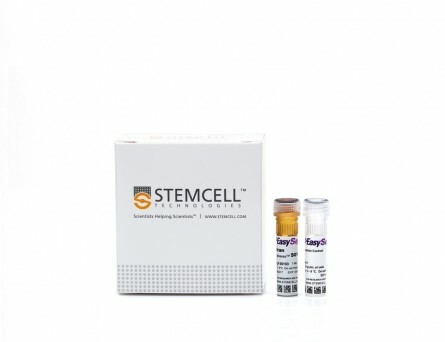 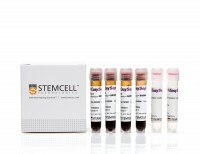 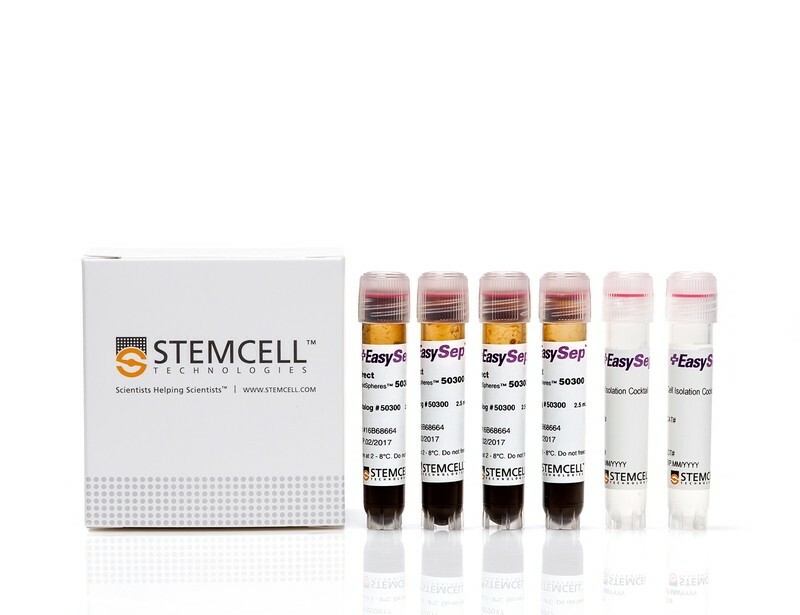 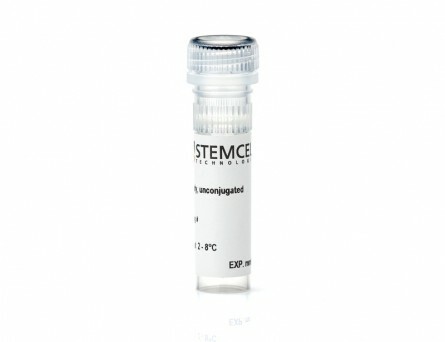 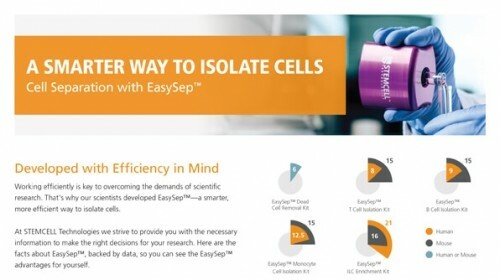 The EasySep™ Direct Human CD8+ T Cell Isolation Kit is designed to isolate CD8+ T cells from human whole blood by immunomagnetic negative selection. 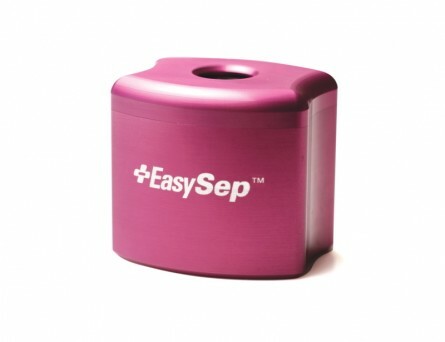 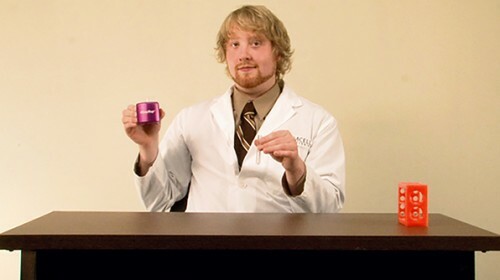 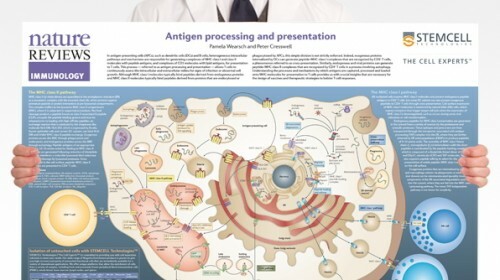 The EasySep™ Direct procedure involves labeling RBCs, platelets and unwanted cells present in human whole blood with antibody complexes and magnetic particles. 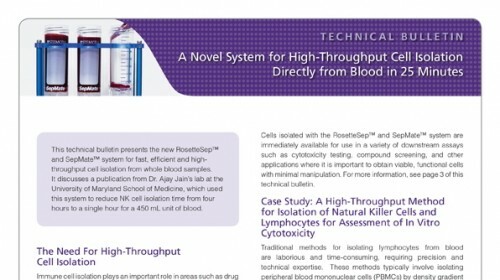 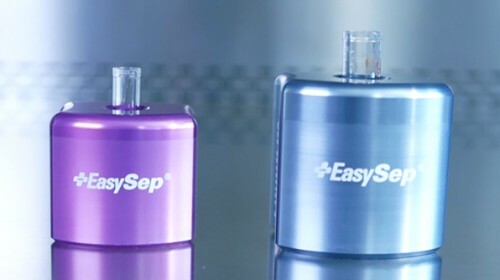 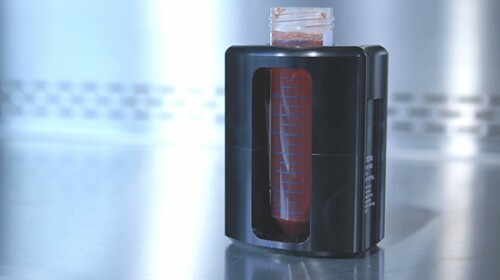 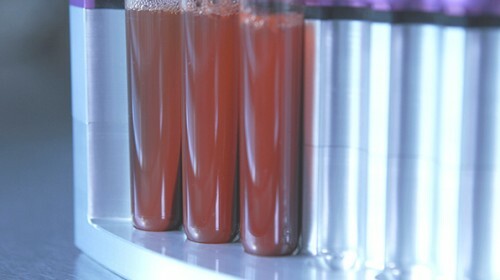 The magnetically labeled RBCs, platelets and cells are separated from the untouched desired cells by using an EasySep™ magnet and simply pouring or pipetting the desired cells into a new tube. 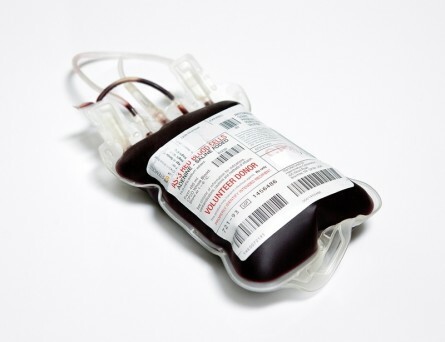 Starting with human whole blood from normal healthy donors, the typical CD8+ T cell (CD3+CD8+) content of the non-lysed final isolated fraction is 82.4 ± 4.9% (gated on CD45) or 81.6 ± 4.9% (not gated on CD45). 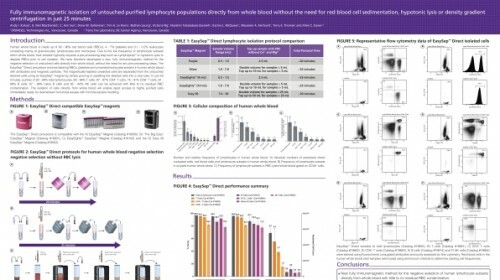 In the example above, the CD8+ T cell (CD3+CD8+) content of the lysed whole blood start sample and non-lysed final isolated fraction is 10.1% and 87.3% (gated on CD45), respectively, or 10.1% and 87.3% (not gated on CD45), respectively. 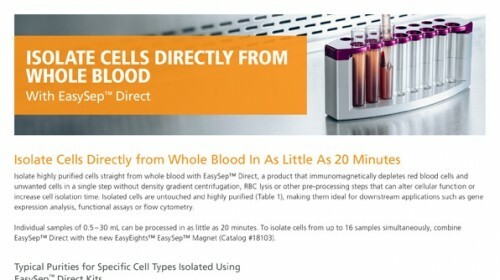 The starting frequency of CD8+ T cells in the non-lysed whole blood start sample is 0.018% (data not shown).